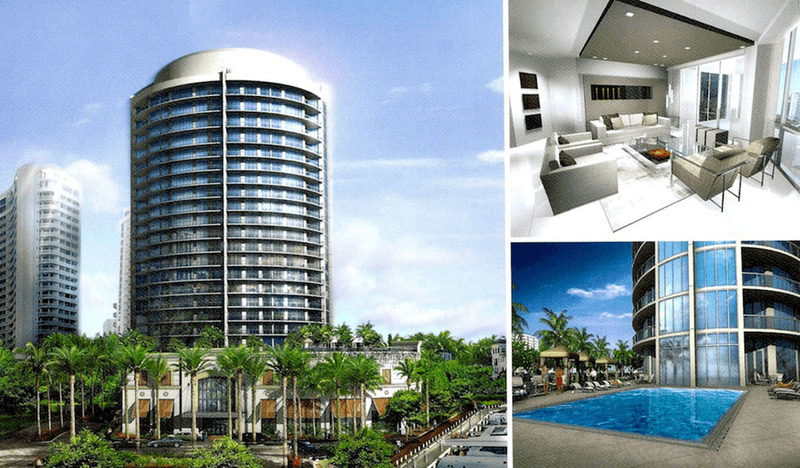 With pre-construction sales underway, Bellini Aventura will be a magnificent addition to the posh William’s Island. It will take the form of an elegant 24-story tower that will house 70 luxurious residences with private elevators. Residents will enjoy panoramic oceanfront views, wrap-around balconies, 10-foot high ceilings and top-of-the-line finishes and fixtures throughout. You can also count on top-notch appliances such as Sub-zero and Poggenpohl. 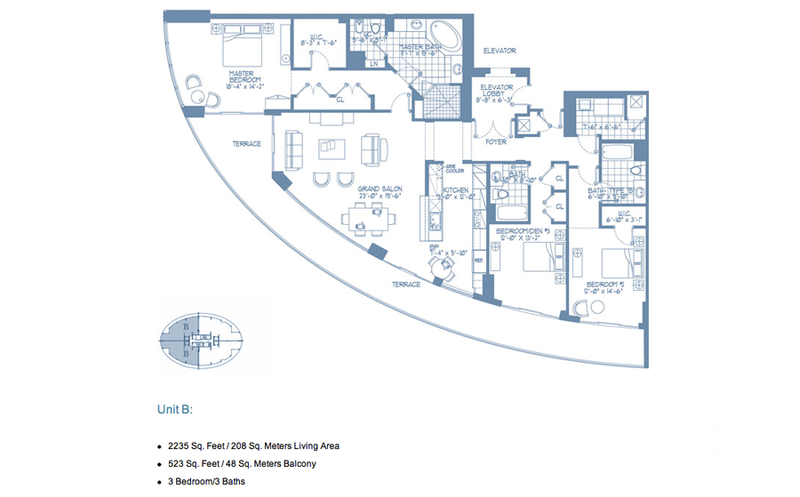 Buyers of Bellini Aventura will recognize the sophistication and elegance of their new home the moment they arrive at the exquisite entrance with porte-cochere and 24-hour valet parking. The resplendent lobby will offer 24-hour front desk staff and concierge, and computerized access systems along with round-the-clock security that will keep you feeling secure at all times. 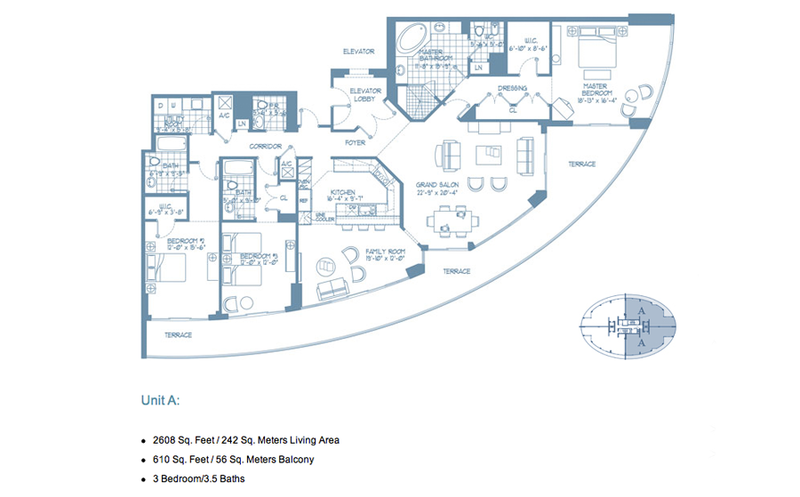 The amenities of Bellini Aventura are numerous and have been designed for your ultimate enjoyment. 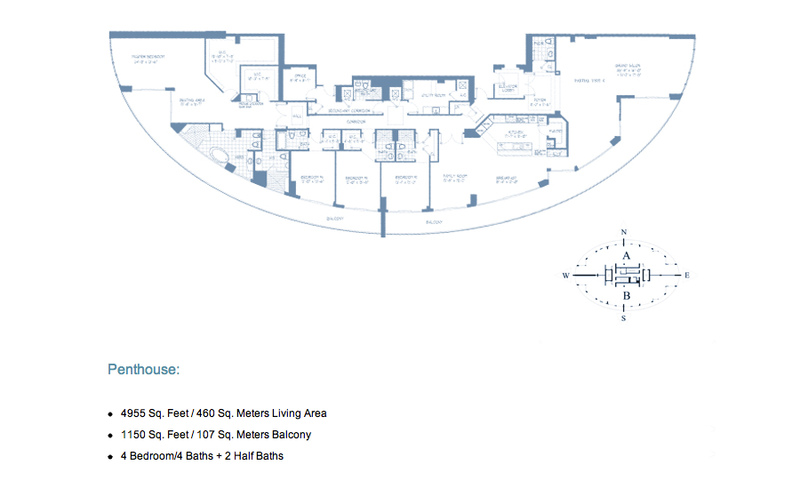 You will have access to the beautifully landscaped sundeck with resort-style pool and spa, as well as an impressive fitness center complete with Men’s and Women’s locker rooms and saunas. You will be able to enjoy private screenings at the high-tech media room, a kid’s game room and lounge. 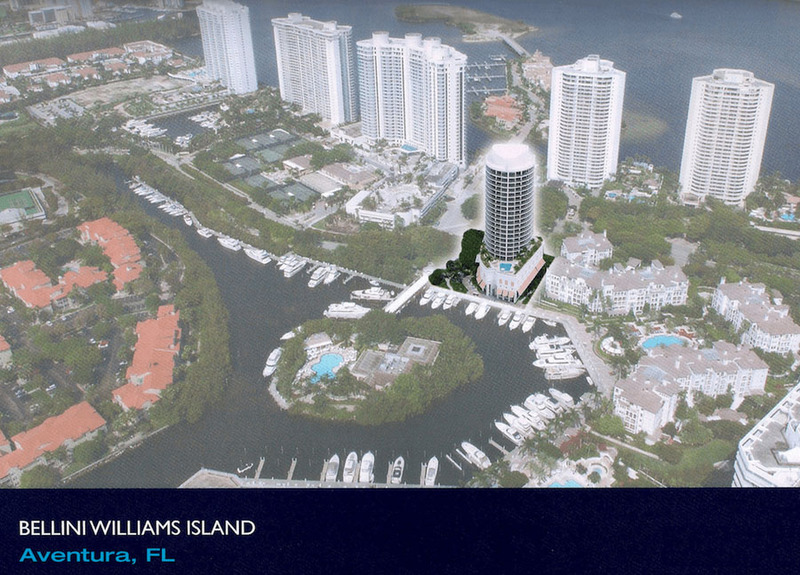 Residents of Bellini Aventura will find themselves just steps away from the Williams Island Marina and Club that features a supreme health spa, swimming pool, 16-court tennis complex and fine dining. Boat owners will surely be pleased with easy access to the Marina that offers a 10-foot deep approach and calming Marine Basin. In addition, you will undoubtedly appreciate the proximity of the world-famous Aventura Mall and the ultra-luxury Bal Harbour Shops. Needless to say, you will also be a short drive away from the trilling South Beach, the exciting Downtown Miami and the business district Brickell. Another advantage to leaving in Aventura is being half way between the two major International Airports.